It is important to review the sitemap to check for any errors – as errors on a sitemap can severely hamper your SEO activities. A sitemap is a map for crawlers, and signals to the search engine robots that there are pages to be crawled and where they can be found. Pages that have been moved, removed or changed since the first upload of the sitemap. These need to be added to the sitemap in order to have your sitemap correspond with your website and lessen the confusion of the crawlers. Checking the sitemap for URLs that are not allowed. 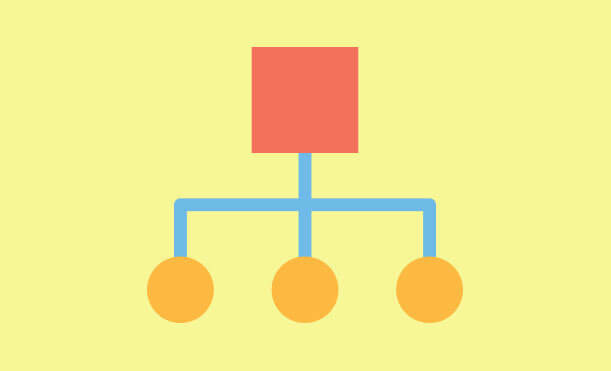 Sitemaps can be very sensitive when it comes to URLs and will not accept URLs that have a higher directory level than the sitemap, or URLs that do not have the same domain name. The verification file needs to be double checked including the naming of the file, as the location of the file. Checking tag values and making sure that they do not contain invalid values. These are just a handful of errors that can cause a sitemap to be rejected by search engines or slow down the crawl of a search engine robot. Just like any map, it is essential that the route be carefully planned, measured, revised and resized for accuracy or else there could be mayhem on the way!